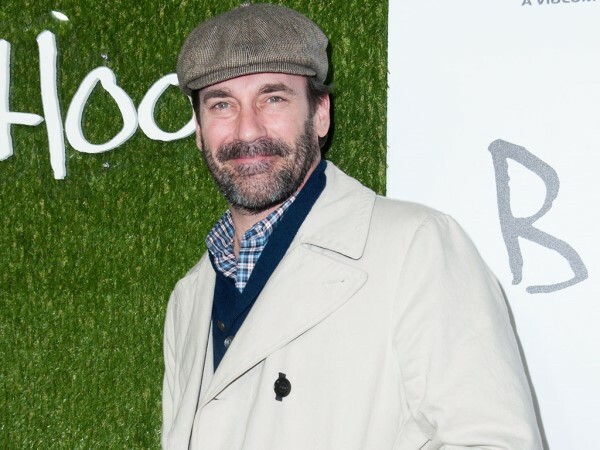 Jon Hamm has spoken about his recent rehab stay for the first time. The 44-year-old actor spent 30 days in a rehabilitation centre for alcohol abuse in February. And Jon has now opened up about the process, admitting it was the support of his friends and family that helped him get through it. Jon was treated at the Silver Hill Hospital in New Canaan, Connecticut. And sources close to the actor have revealed that long-term partner Jennifer Westfeldt has been instrumental in helping get him back on track. In fact, it is the stability of his partner and Married With Kids co-star that is the most important thing to him. "He needs [Jennifer]," a source told People.com. "He has to have that in his life." The source also revealed that Jon has a lot in common with his Mad Men alter-ego Don Draper, who is rarely seen without a drink in his hand. And the loss of his mother when he was just 10 years old contributed to making him the complicated person he is now. "He lost his mother at a really young age and grew up without that type of figure in his life,” the source added. Mad Men comes to an end with its seventh season later this year.